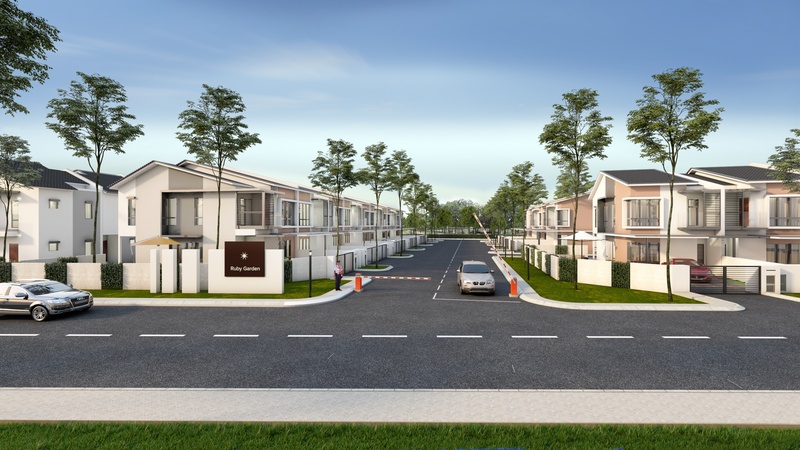 This Townvillas is designed with comfort, safety and well-being of residents in mind, from the strategic location, right up to the layout as well as interior planning. With large built-up units ensures comfort and spaciousness, the room exude class and luxury as well as their quality finishes. Private gardens and lushly landscaped playground have been built for each house to ensure safety of children and also peace of mind of parents. 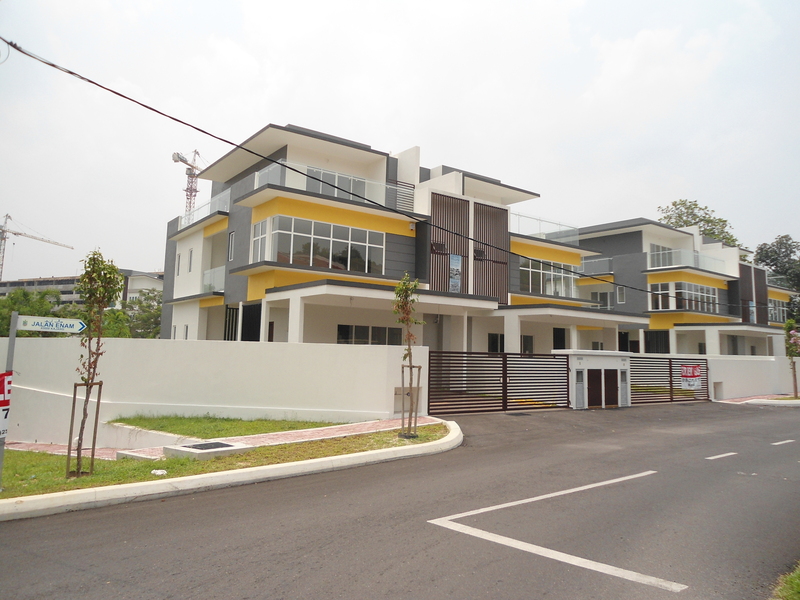 It is strategically located right next door to established neighbourhoods accessible via LDP and SPRINT highways. Comprehensive amenities such as education centre, shopping mall, golf courses are within the vicinity of the townhouse making it an ideal place to call home. 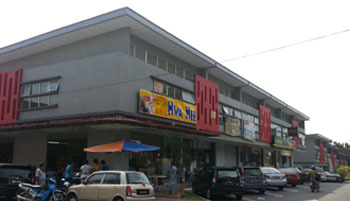 This Commercial Centre is situated 2 km from Kajang Town and is well connected via SILK Highway and Jalan Semenyih. 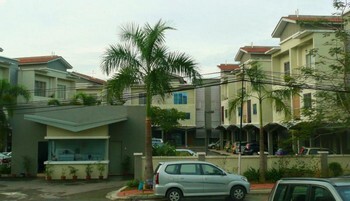 Well planned amenities such as Metro Point and KTM commuter are located near to Avenue 26. It is surrounded by high density neighbourhood and commercial centre making it attractive for investors looking for rental yield or capital appreciation. Peacefully tucked away near Jalan Reko in Kajang, Kayumanis is nestled amidst serene lush garden and nature's tranquility spanning over 4.39 acres of prime freehold land. 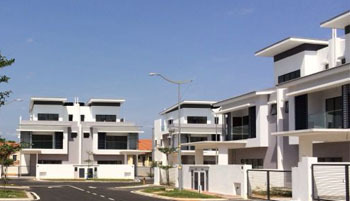 This contemporary resort styled and tropical garden villas development of 32 homes are carefully selected to provide a life of unsurpassed luxury and timeless elegance, when you own a home at Kayumanis. This exquisitely designed boutique residence is a communal-friendly place where everything FUNCTIONS EFFICIENTLY. 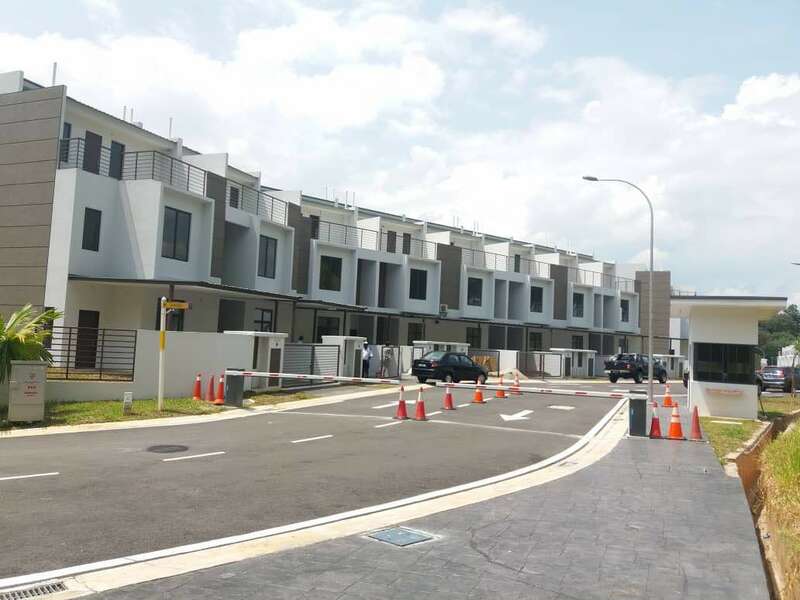 Being nestled within a well established and blissful enclave neighbourhood of Sekamat Kajang, SEKAMAT VILLAS is a truly one of a kind architecture phenomena which integrates the stunning natural elements of the tropic into terraces, sky gardens and living spaces. This carefully planned development will be the first of its kind offering arrays of facilities such as swimming pool, gymnasium, playground, jogging path, convenient store and kindergarten. Located in the heart of booming town of Batang kali, this project is surrounded by amenities such as banks, schools and hypermarket providing conveniency to its residents. 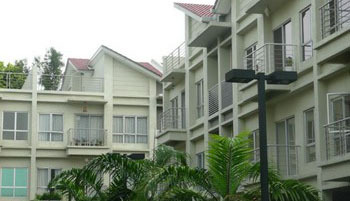 The modern façade and practical design allows the resident to enjoy the lifestyle yearn by everyone. 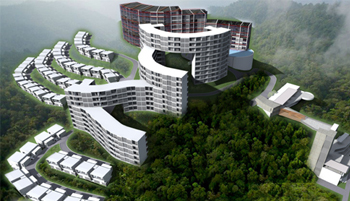 This area is easily accessible from Genting Highland, Gombak and Rawang. The Nearby KTM Station provide fast and convenient transportation alternative to KL. Ruby Gardens is located in a lush and secluded 2.84 acre enclave. The exquisite Residences reflect a contemporary design approach that encapsulates climate, nature and architecture. This combination transforms into a seamless and spatial layout that result in habitable spaces inside the building that ventilates both natural light and air. The design emulates the natural properties of Ruby - the rich spectral red tones together with both its clarity and quality of the gem. This clarity of design completes the quintessential tropical living experience that exudes an epitome of sophistication. Waking up to the sound of chirping birds and ocean breezes, this is indeed a lifestyle one could only wish for. Away from the bustling city lifestyle, this unique project offers the resident a gateway to utopia on earth. From the natural environment to its modern clubhouse facilities,all residents will be well pampered throughout the year.Units are innovatively and lavishly design and built along the nature terrains offering unparalleled mixture of jungle escape and serene sea view.